Here is a fun project I got to work on this past year, that’s also more personal to me. 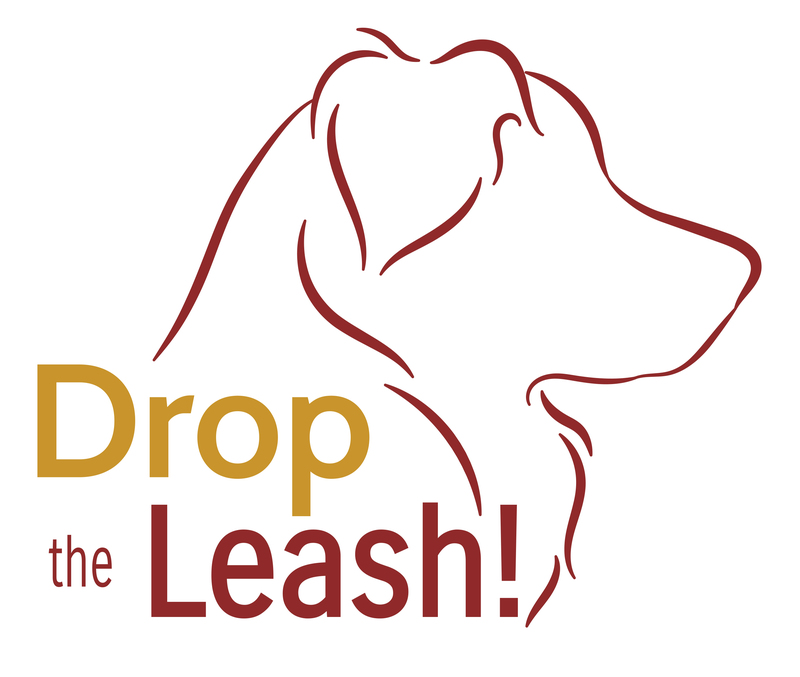 I worked on a logo for Drop the Leash! This is the trainer I go to and learn agility with Penny. She wanted a logo that complimented a logo she had for her horse riding school. A simple clean outline silhouette of her dog, an Australian Shepherd. Above is the logo and below a photo of Penny (my dog) under the banner getting ready to do the agility course at our Canada Day celebrations as a demo dog!